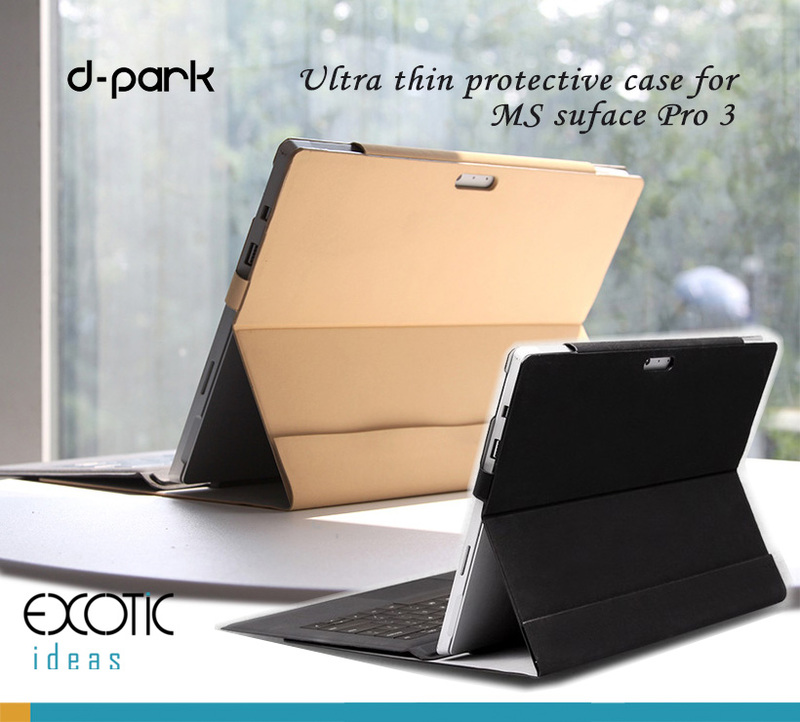 Home › d-park protective cover for Surface Pro 3, with Velcro design to secure the tablet. 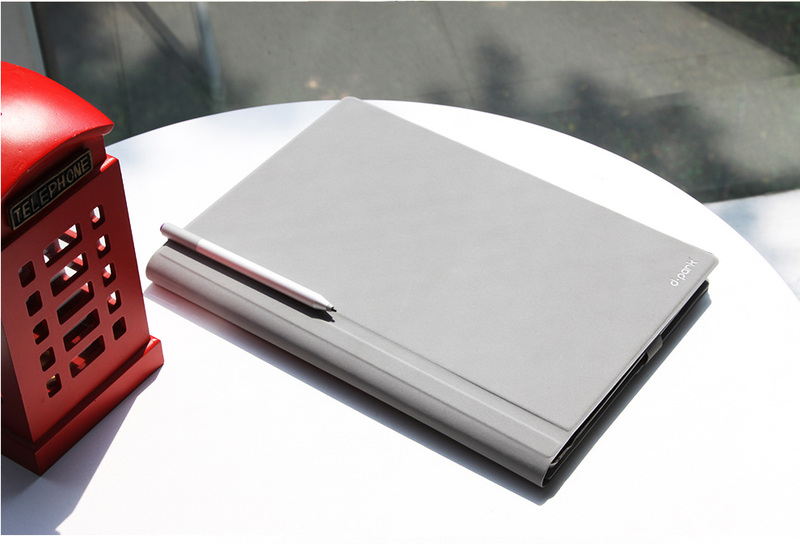 d-park protective cover for Surface Pro 3, with Velcro design to secure the tablet. 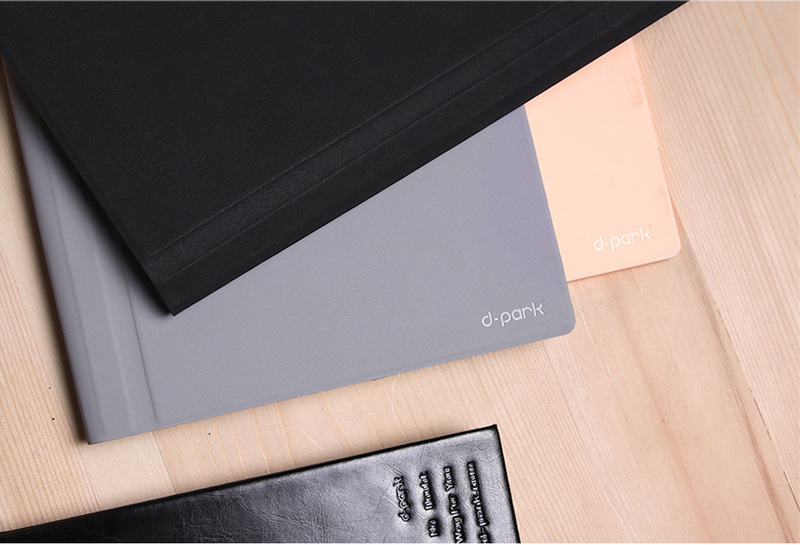 d-park protective cover for Microsoft Surface Pro 3, with velcro design for adjusting the cover and secure the tablet. 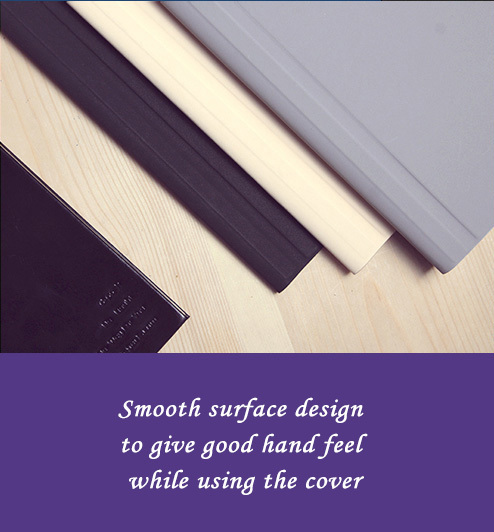 Genuine Leather Envelope Sleeve for Tablets and Laptops, 11”, 12”, 13”, 15”. 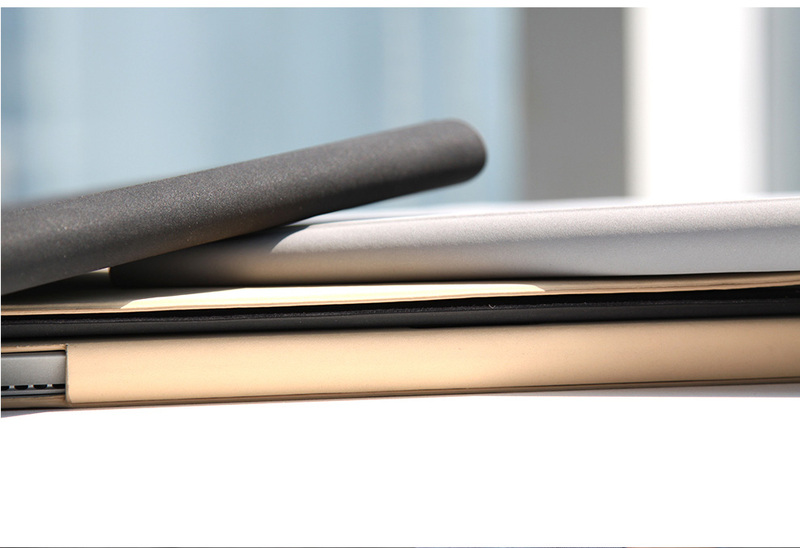 Fits to Surface Pro, HP Envy, Spectre, Pavilion, Asus Transformer, Zen Book, Dell Inspiron, Sony Vaio...etc. 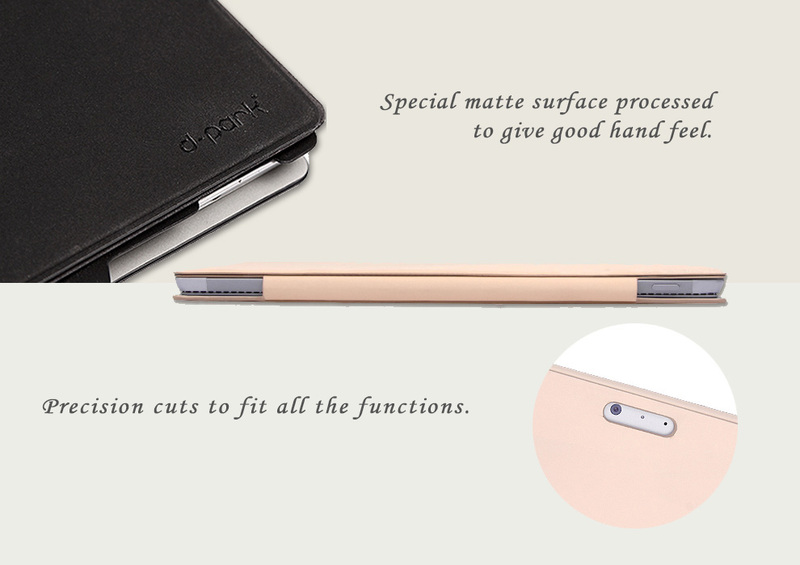 Genuine Leather Landscape Envelope Sleeve for Tablets and Laptops, 11”, 12”, 13”, 15”. 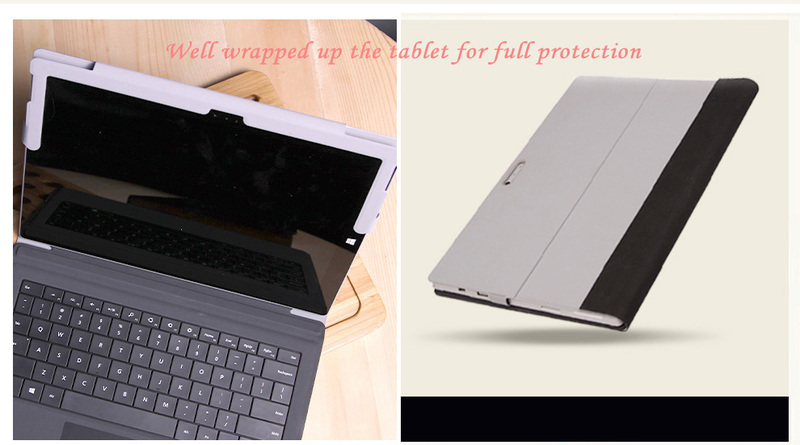 Fits to Surface Pro, HP Envy, Spectre, Pavilion, Asus Transformer, Zen Book, Dell Inspiron, Sony Vaio Duo...etc.